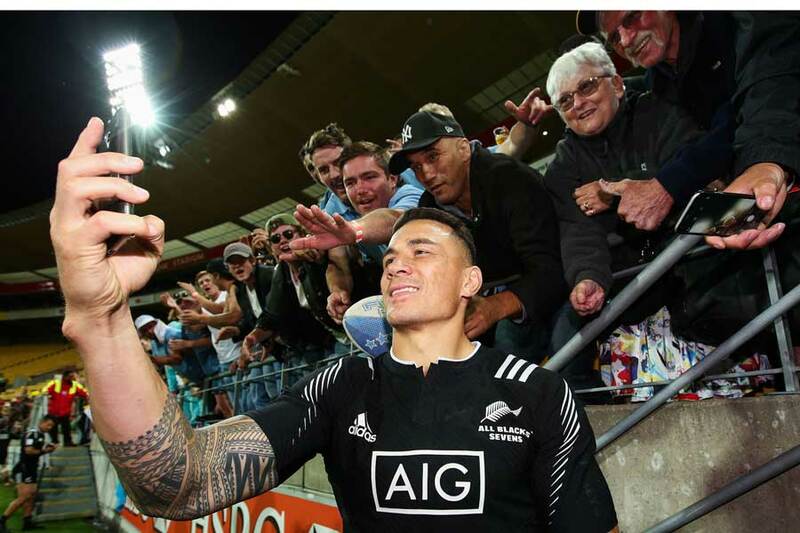 Sonny Bill Williams is confident the best is yet to come in his latest sporting challenge after the code-hopping superstar returned a mixed bag of errors and brilliance on debut in the HSBC Sevens World Series. 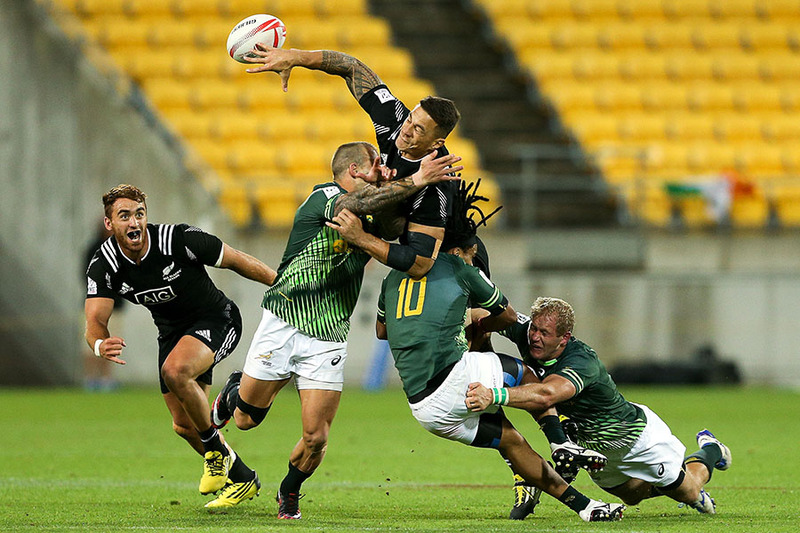 Williams made a couple of big errors in the final but still ended up celebrating a victorious debut as the New Zealand All Blacks Sevens won the Wellington 7s on Sunday. The dual Rugby World Cup winner with the All Blacks, who is also a two-time NRL premiership winner and New Zealand's champion heavyweight boxer, was the centre of attention as he made his maiden appearance in his bid to win a place on the New Zealand team for the inaugural Olympic sevens competition in Rio de Janeiro. Yet the multi-talented Williams produced errors along with the odd moment of offloading magic in a mixed display over the weekend before New Zealand managed to eke out a 24-21 win over South Africa in the final. "I know that I will get better," Williams said. Williams, who scored a try with his first touch on Saturday, made two glaring mistakes in Sunday's final, dropping the ball from the kick-off and delivering an errant offload that gifted South Africa a 21-7 lead. Yet New Zealand made a remarkable fightback, with Joe Webber clinching the winning try after the final siren. "I'm really pleased with how I went this weekend to tell you the truth," Williams said. "The pleasing thing is being able to be in an environment where, even though I'm a rookie, everyone wants to help you out. "I've come into this weekend taking it as a massive learning experience and I'm just grateful to be playing in such a talented side." New Zealand coach Gordon Tightens was also impressed. "I'm really pleased with Sonny," he said. "He's disappointed in a couple of things that he did but the good thing about Sonny is that he can put that behind him and just look to the next job. That's why he's so good. "He's a perfectionist and he'll get it right." Williams is seeking selection for the Olympics Sevens in Rio de Janeiro along with his sister Nail, who hopes to be picked for the New Zealand women's squad.